Last minute change? Who knows. The only truth is that just few days after getting all five bidders (same for the past two years) confirmed by FIFA staff in the run to host the next Futsal World Cup (read our previous report here) things have surprisingly changed so fast (or maybe not?). FIFA Futsal World Cup 2020: the following bids will be submitted to the FIFA Council, which is due to take a decision on the host country in Kigali on 26 October 2018: IR Iran, Japan, Lithuania, New Zealand. Who's missing in this brand new "4-countries-list"? Easy answer: Costa Rica. Why? This is a little harder to explain, as obviously FIFA, that today confirmed us their absence in the World Cup hosting bid, didn't release the reasons for that. We won't probably get an answer from Fedefutbol, but our sources from the country talk about a recent lack of support from the local federation to the futsal community. Something that would actually be a common trouble for so many countries, probably not a valid reason to explain what happened. 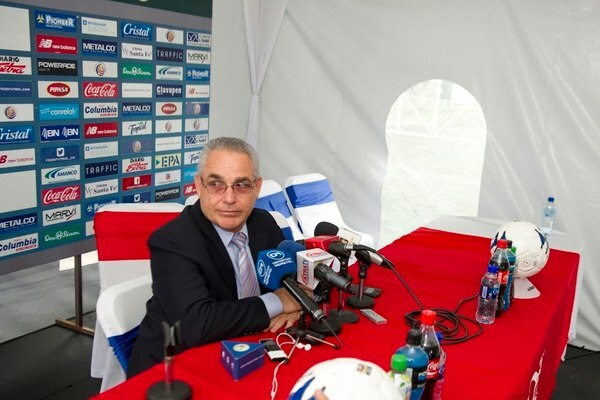 Maybe a crucial figure in this matter can be the current Costa Rican Liga Futsal president Rafael Vargas, in the recent past also featuring a strong role (general secretary) in the Fedefutbol till the celeber FIFA gate changed the management of the Costa Rican FA (to have an idea read this report or this one). Vargas always claimed his innocence and his involvement never turned into a sentence but that story determined the end of his career in the Fedefutbol (for a mutual agreement reached between both sides) though he's still leading the local Futsal League. Whatever the real reason is (the previous one is just our supposition in absence of official statements by FedeFutbol regarding the withdrawal of the bid), the basic point is that we won't travel to Costa Rica for the next World Cup. As already pointed out the "final destination" will be announced on October 26th in Rwanda's capital city Kigaly during the next FIFA Council meeting.